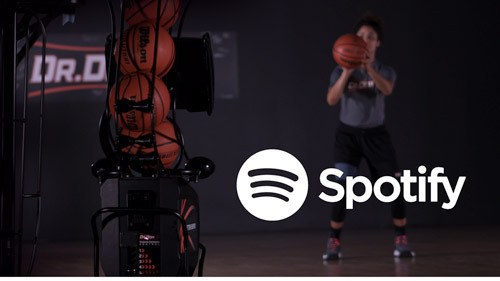 Access more than 100 custom workouts, elite-level move breakdowns and real-time video instruction from the most influential trainers in the game. We've got the best trainers in the game. Now you do, too. 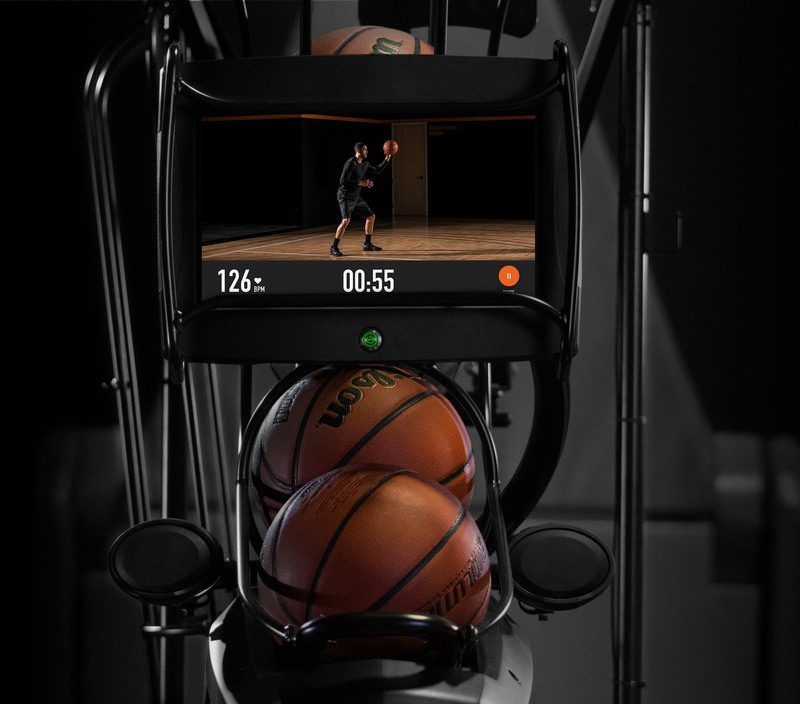 Easily view your makes, takes, PERCENTAge, and heart rate DURING YOUR WORKOUT. 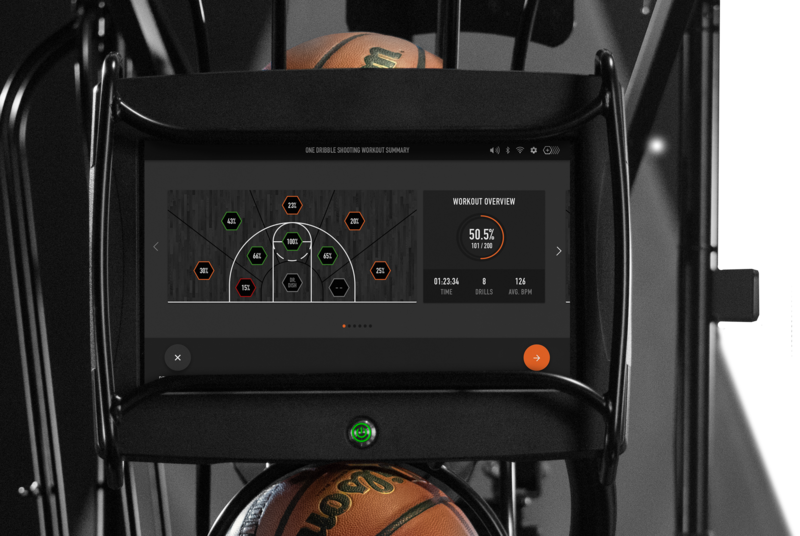 detailed workout overviews with heatmaps, shooting percentage summaries and drill-by-drill breakdowns . GAME SHOT. GAME SPOT. GAME SPEED. 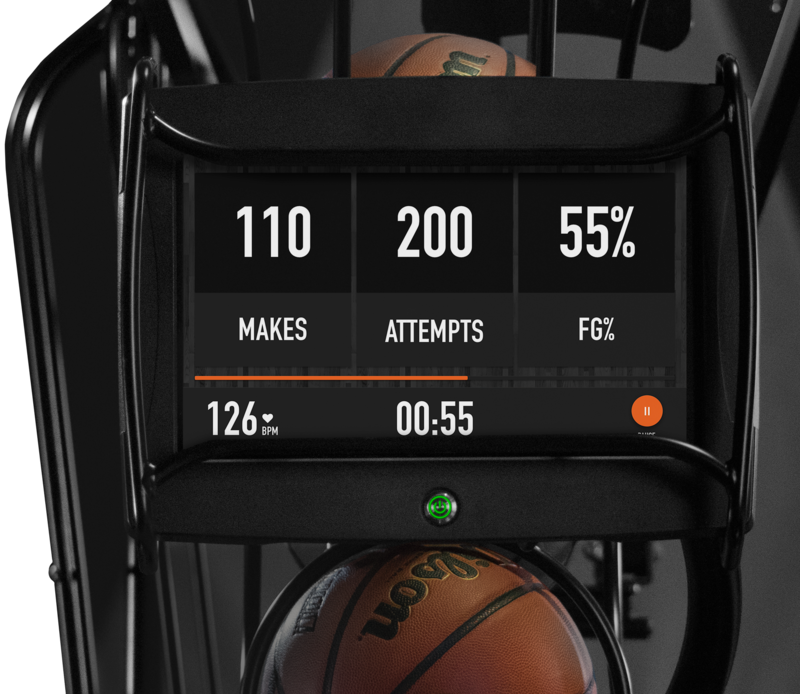 The easy-to-use dr. dish wireless shot counter* Tracks makes and misses even when the machine is away from the basket, allowing you to track post player stats as well as finishing at the hoop stats. 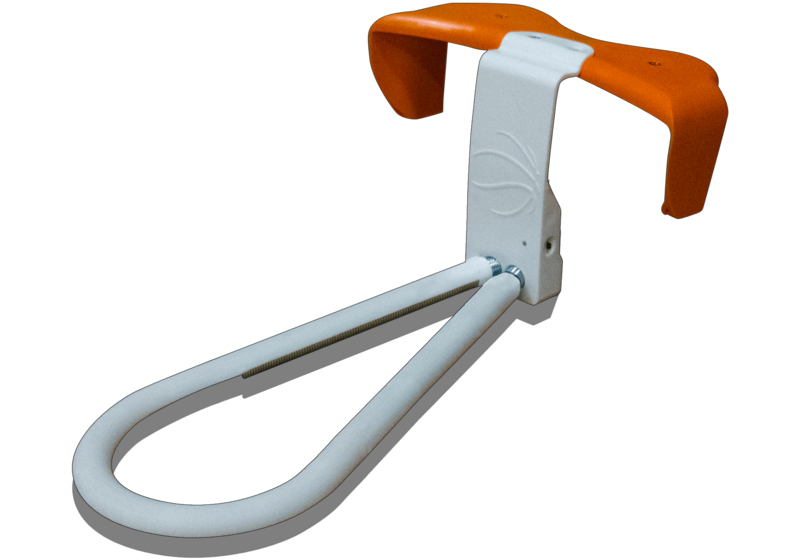 Completely wireless bluetooth counter that lasts MONTHS on one charge and tracks makes/misses if the machine is under the basket or away from the basket. 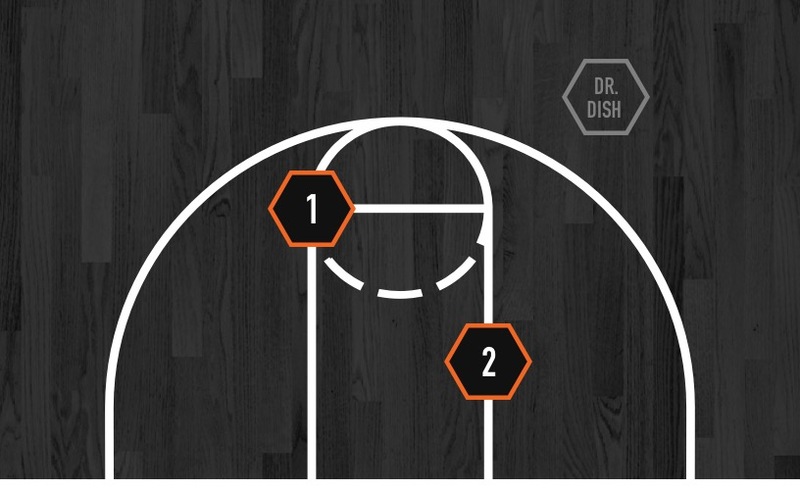 the dr. dish wireless shot counter is easy to setup and Less intrusive so you can hear your sweet sweet swish. 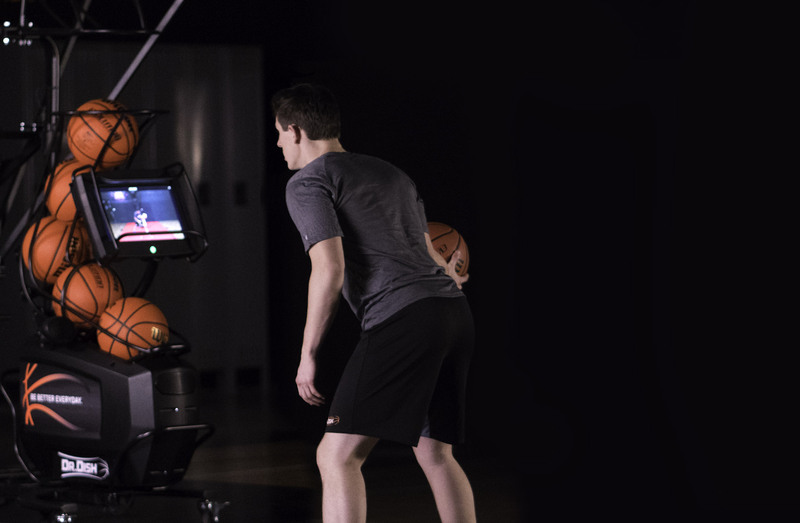 WITH A TOUCHSCREEN INTERFACE AND HUNDREDS OF ON-DEMAND WORKOUTS FROM PROFESSIONAL TRAINERS, THE DR. 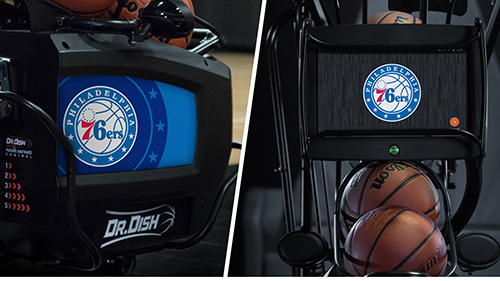 DISH CT IS TRULY THE NEXT GENERATION OF BASKETBALL SHOOTING MACHINES. DR. 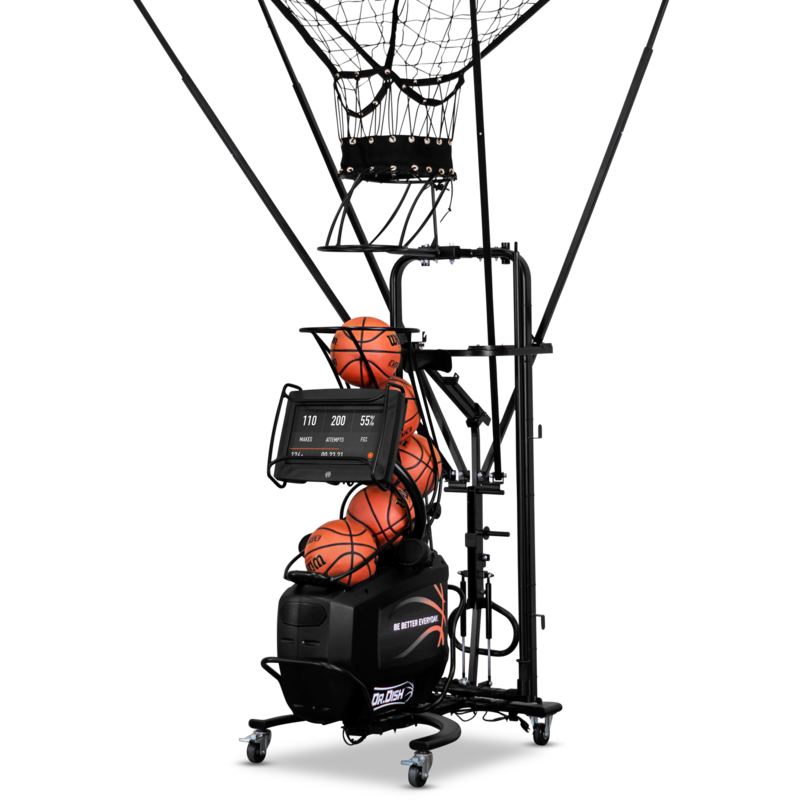 DISH TAKES TRADE-INS ON ALL AUTOMATIC BASKETBALL SHOOTING MACHINES – INCLUDING COMPETITOR PRODUCTS. 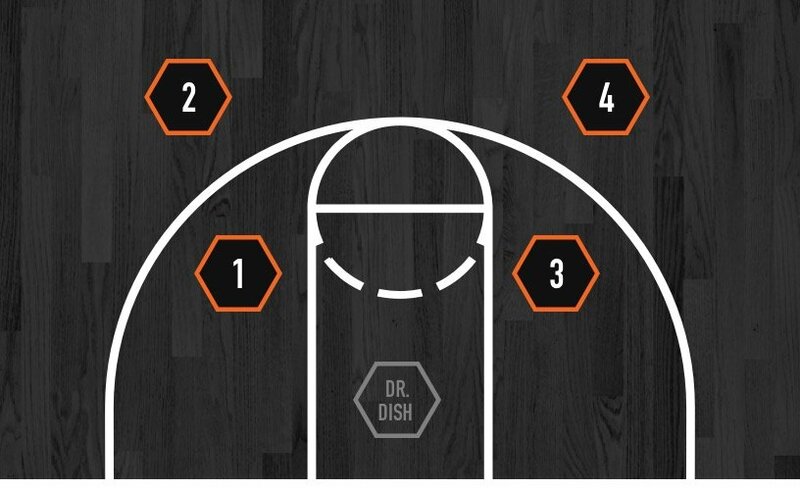 JEFFERSON MASON IS DR. DISH’S IN-HOUSE COACH AND TRAINER. 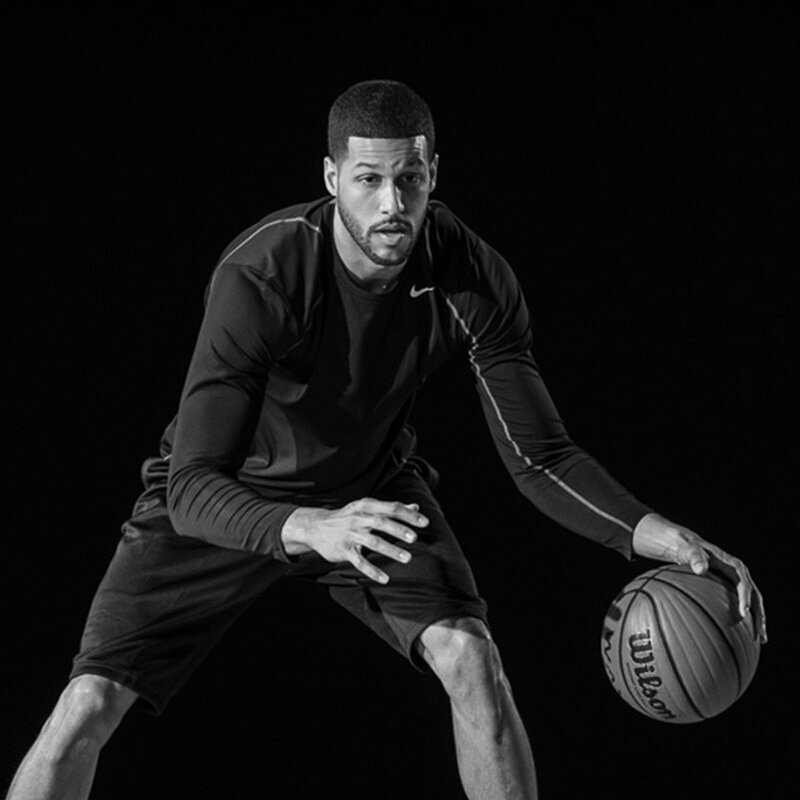 MASON PLAYED PROFESSIONALLY FOR 5 YEARS MAKING STOPS IN THE NBA D-LEAGUE, GERMANY, ROMANIA, TURKEY, AND LUXEMBOURG. MASON WAS A DIRECTOR FOR THE MINNESOTA TIMBERWOLVES AND LYNX YOUTH BASKETBALL ACADEMY FOR OVER FIVE YEARS. THERE HE RAN CAMPS AND CLINICS FOR THE LIKES OF KARL ANTHONY-TOWNS, ZACH LAVINE, LINDSAY WHALEN, SEIMONE AUGUSTUS AND MANY MORE. MASON HAS HAD THE OPPORTUNITY TO SPEAK TO COACHES AT BASKETBALL CLINICS ALL AROUND THE COUNTRY AND IN EUROPE. 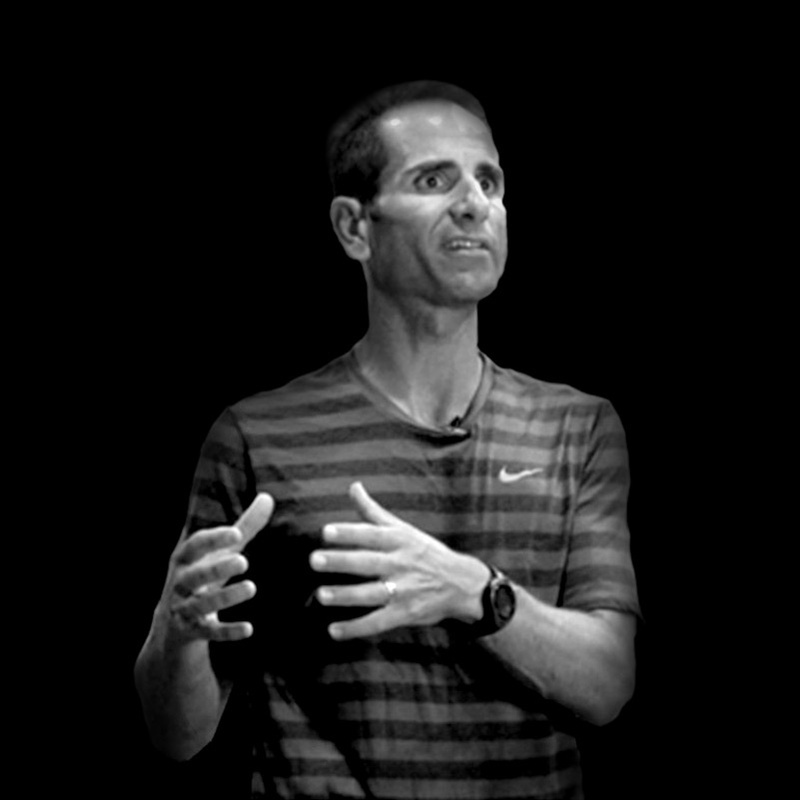 JOE ABUNASSAR HAS BEEN WORKING AND TRAINING WITH THE BEST ACROSS THE COUNTRY FOR OVER 21 YEARS. HE’S WORKED WITH THE LIKES OF KEVIN GARNETT, CHAUNCEY BILLUPS, DEMARCUS COUSINS, KRISTAPS PORZINGIS, KAWHI LEONARD, ISAIAH THOMAS, BARON DAVIS, JEREMY LIN, KYLE LOWRY, MYLES TURNER AND COUNTLESS MORE. 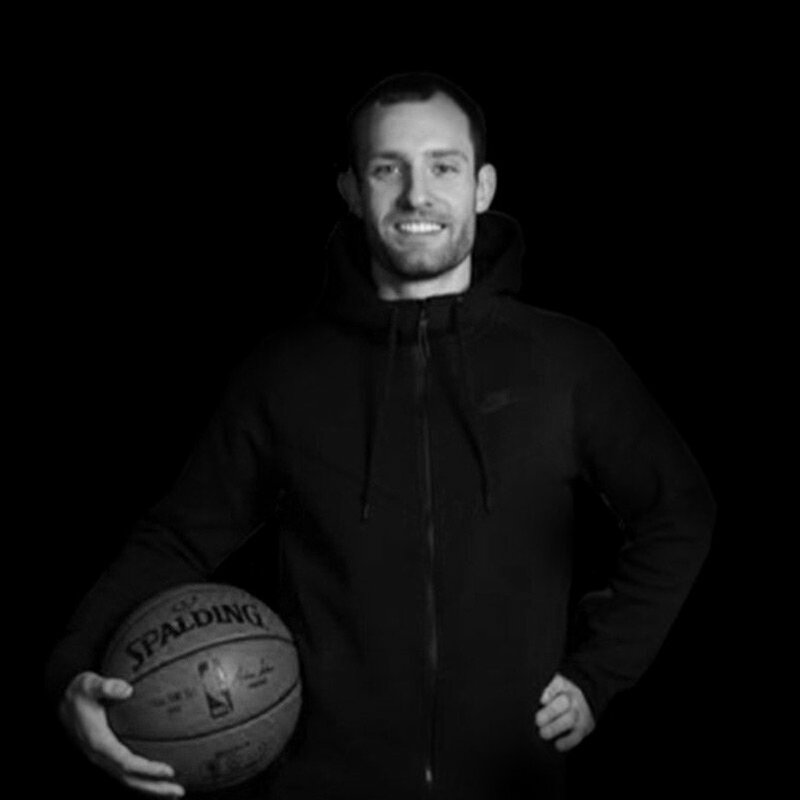 JOE IS CONSIDERED THE GO-TO-GUY FOR NBA ALL-STARS AND HIS TRAINING PROGRAM HAS HELPED MANY NBA PLAYERS MAXIMIZE THEIR POTENTIAL WHICH IN TURN HAS LED TO NBA CHAMPIONSHIPS ALONG THE WAY. JOE TAKES PRIDE IN HIS WORK AND REPRESENTS EVERYTHING GREAT ABOUT TRAINING WITH PURPOSE. 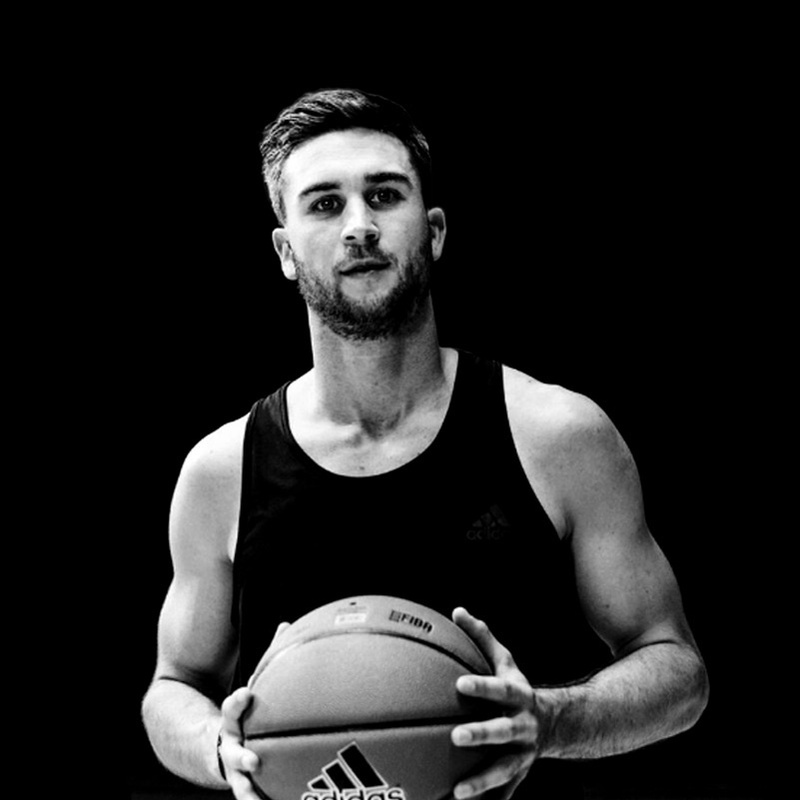 JORDAN LAWLEY IS A FORMER PRO PLAYER THAT HAS USED HIS WORK ETHIC AND DRIVE TO CREATE WORKOUT PLANS AND TRAINING PROGRAMS THAT HAVE HELPED COUNTLESS HIGH SCHOOL PLAYERS RECEIVE ATHLETIC SCHOLARSHIPS AND HE HAS ALSO WORKED WITH MANY NBA PLAYERS AND OVERSEAS SUPERSTARS. JORDAN IS A GLOBAL CLINICIAN AND WAS ALSO A COACH FOR THE 2017 NBA ALL-STAR CELEBRITY GAME. 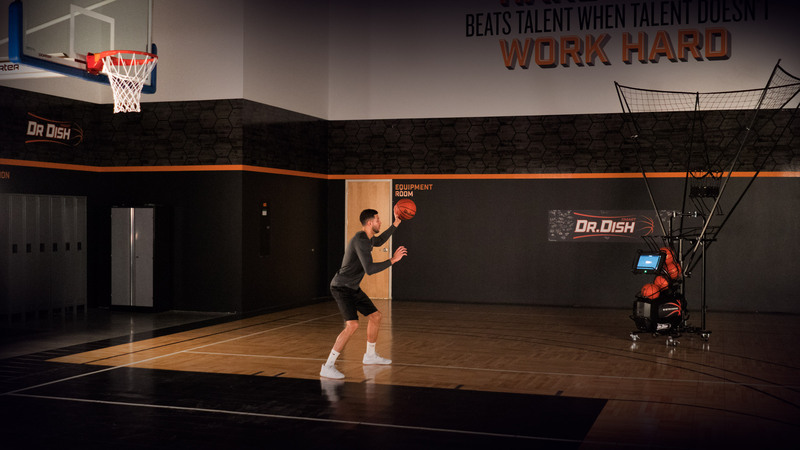 HIS UNIQUE APPROACH TO SKILL DEVELOPMENT AND ATTENTION TO DETAIL HAS HELPED HIM GARNER THE ATTENTION OF SOME OF THE BEST PLAYERS IN THE WORLD. 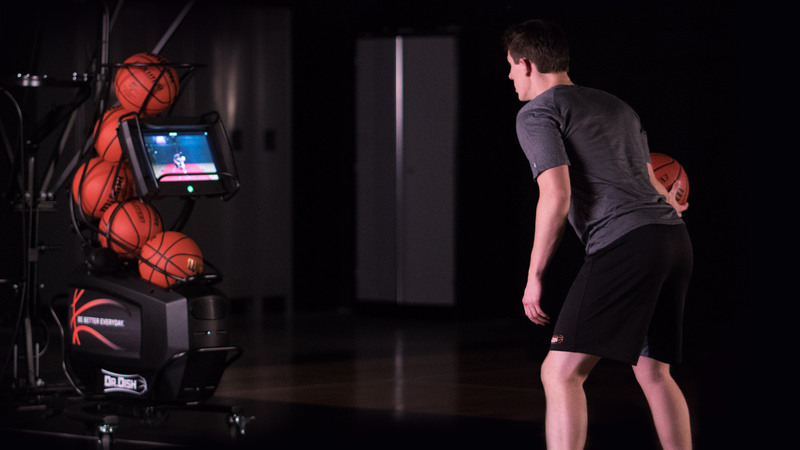 DREW HANLEN PLAYED COLLEGE BASKETBALL AT BELMONT AND IS NOW A NBA SKILLS TRAINER WHO HAS WORKED WITH COUNTLESS NBA STARS LIKE ANDREW WIGGINS, KELLY OUBRE, BRADLEY BEAL, JOEL EMBIID, JORDAN CLARKSON, ZACH LAVINE, DAVID LEE AND MANY MORE. HE HAS RUN PRE-DRAFT WORKOUTS FOR MULTIPLE LOTTERY PICKS AND HAS HELPED MANY YOUNG PLAYERS ACHIEVE STARDOM AND SUCCESS IN THE NBA. 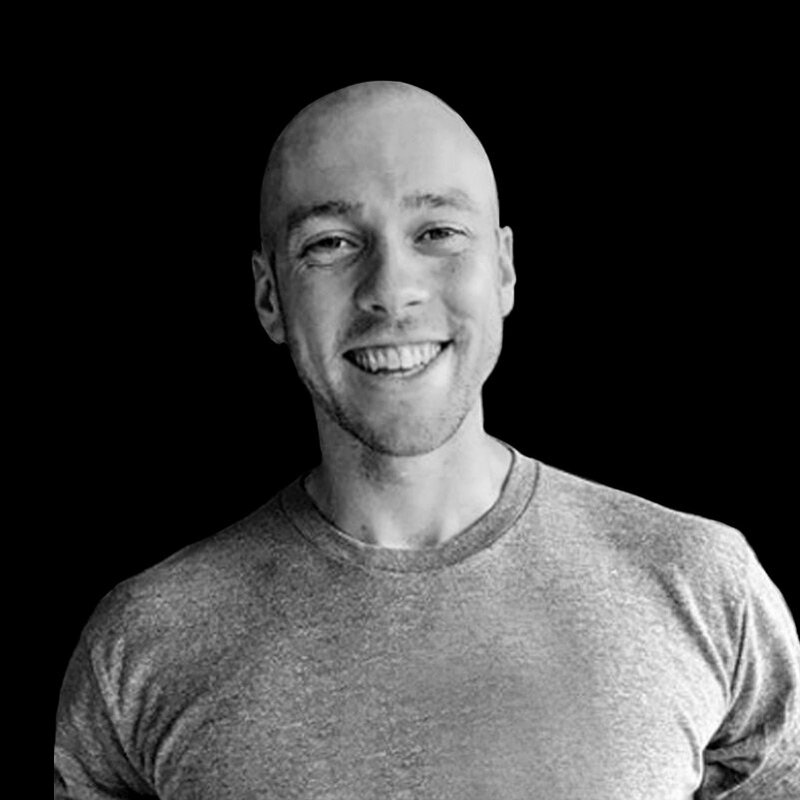 DREW IS ALSO THE CEO OF PURE SWEAT BASKETBALL WHICH PROVIDES HIGH SCHOOL PLAYERS ACROSS THE COUNTRY THE ABILITY TO TRAIN LIKE THE PROS AND GET INTIMATE BASKETBALL KNOWLEDGE AND TRAINING THROUGH PURE SWEAT’S TRAINING PROGRAM. 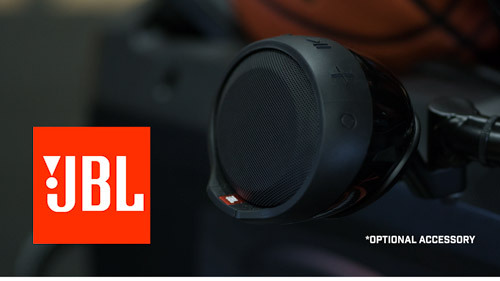 DJ SACKMANN IS AN NBA SKILLS COACH AND A WORLD-RENOWNED BASKETBALL CLINICIAN. SOME OF THE BEST PLAYERS IN THE WORLD TRAVEL DIRECTLY TO DJ FOR TRAINING. DJ IS KNOWN FOR HIS UNIQUE ABILITY TO COMBINE ADVANCED PLAYER DEVELOPMENT SKILL WORK INTO GAME-LIKE SITUATIONS. DJ HAS SPENT TIME WITH MULTIPLE COLLEGE AND NBA COACHES THIS SUMMER, WORKING ALONGSIDE: TOM CREAN, SAM MITCHELL, SETH GREENBERG AND KALEB CANALES TO NAME A FEW. DJ IS SOUGHT OUT BY MANY OF THE TOP ESPN RANKED HIGH SCHOOL PLAYERS IN THE COUNTRY FOR HIS KNOWLEDGE IN PLAYER DEVELOPMENT. MANY OF THEM TRAVEL DIRECTLY TO DJ SACKMANN FOR TRAINING. PAT THE ROC IS A STREETBALL LEGEND THAT MADE HEADLINES WITH HIS INCREDIBLE BALL-HANDLING AND BASKETBALL SKILLS ON AND 1. PAT ALSO WAS THE YOUNGEST PLAYER EVER INVITED TO PLAY FOR THE HARLEM GLOBETROTTERS. PTR HAS TRAINED THE LIKES OF SKYLAR DIGGINS, TYREKE EVANS, VICTOR OLADIPO, GILBERT ARENAS, MICHAEL BEASLEY, JOSH SELBY, QUINN COOK AND MANY MORE! PAT HAS HAD THE OPPORTUNITY TO SPEAK WITH COACHES, PLAYERS AND TRAINERS ACROSS THE WORLD AND SPREAD HIS MESSAGE AND STORY ABOUT HARD WORK. PAT COINED THE TERM “ANYTHING IS POSSIBLE” BECAUSE OF THE LIFE LESSONS HE LEARNED AT A YOUNG AGE. DR. 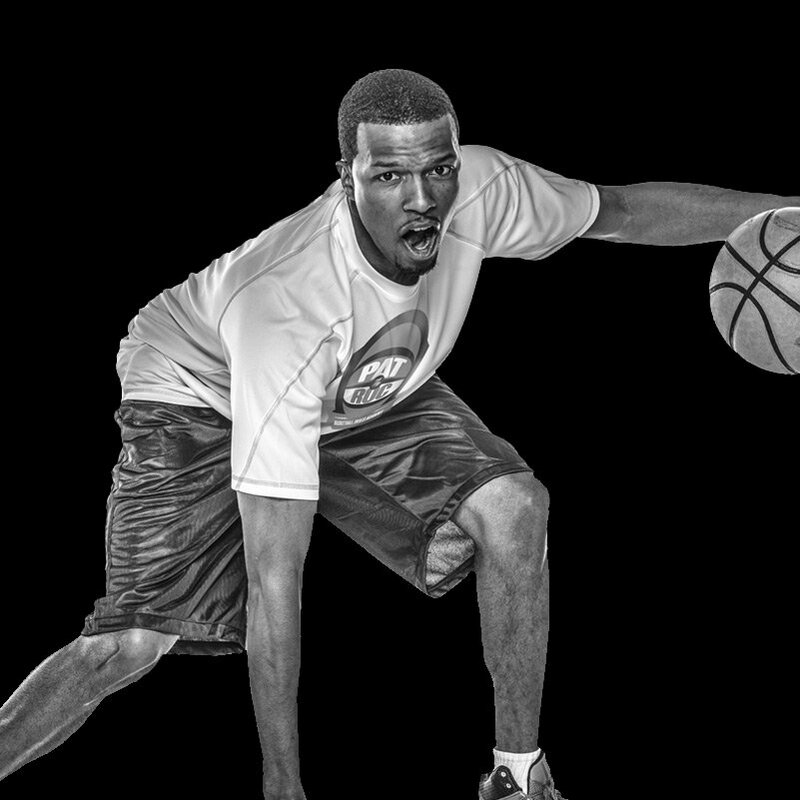 DISH BASKETBALL PRIDES ITSELF ON HARD WORK AND PAT THE ROC IS SYNONYMOUS WITH THIS AS WELL. 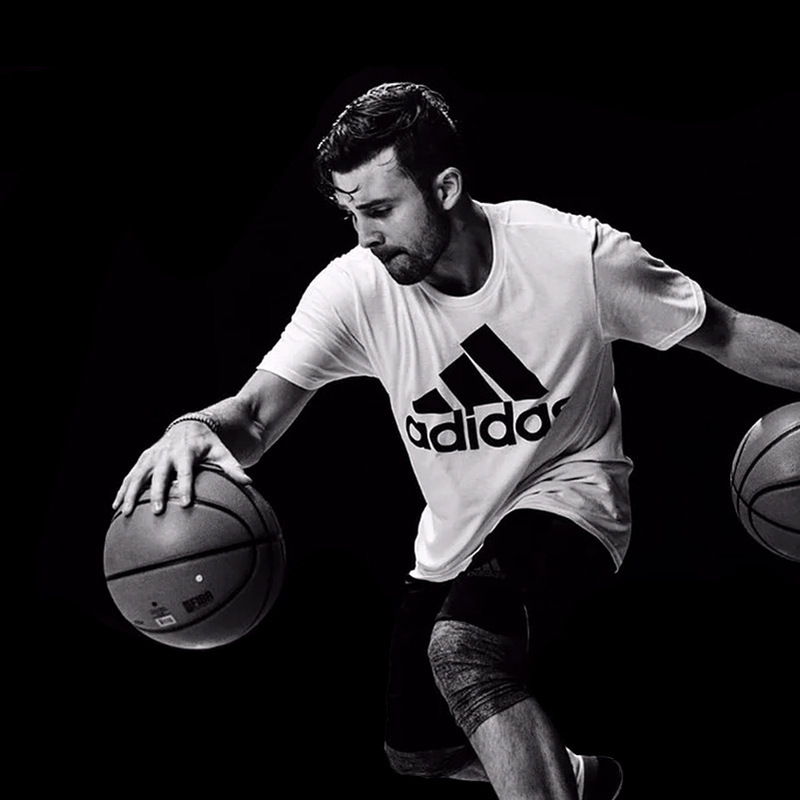 MIKE DUNN HAS TAKEN THE BASKETBALL WORLD BY STORM ON INSTAGRAM WHERE HE SHARES DAILY SHOOTING TIPS, DRILLS, AND MOTIVATION AND HAS GROWN AN INCREDIBLY LOYAL FOLLOWING. 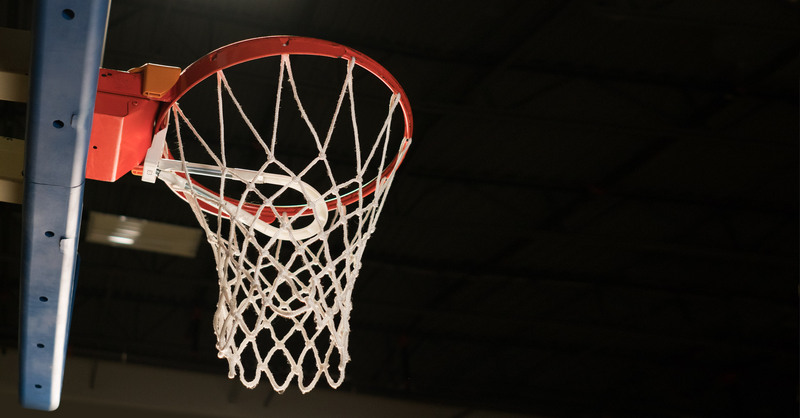 MIKE PLAYED COLLEGIATE BASKETBALL AT PHILADELPHIA UNIVERSITY WHERE HE SHOT THE LIGHTS OUT FOR 4 YEARS – ESPECIALLY BEYOND THE ARC. 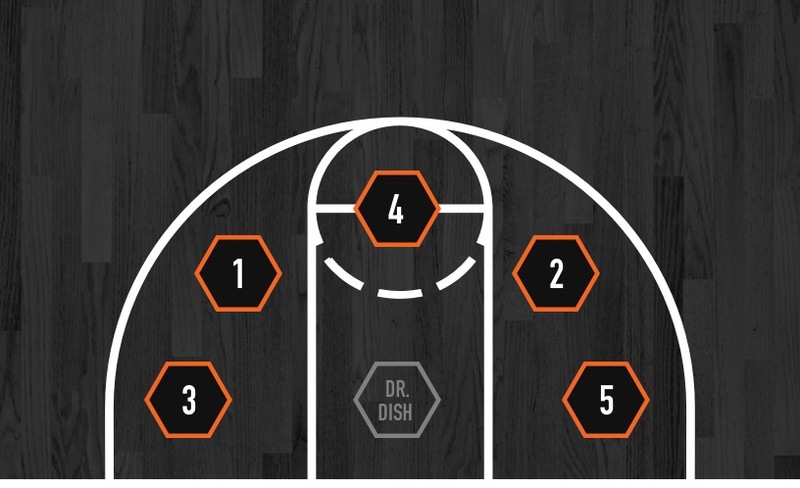 MIKE CURRENTLY RESIDES IN THE PHILADELPHIA AREA WHERE HE TRAINS MULTIPLE PLAYERS AND SERVES AS THE HEAD OF SHOOTING DEVELOPMENT FOR SHOT MECHANICS BASKETBALL.